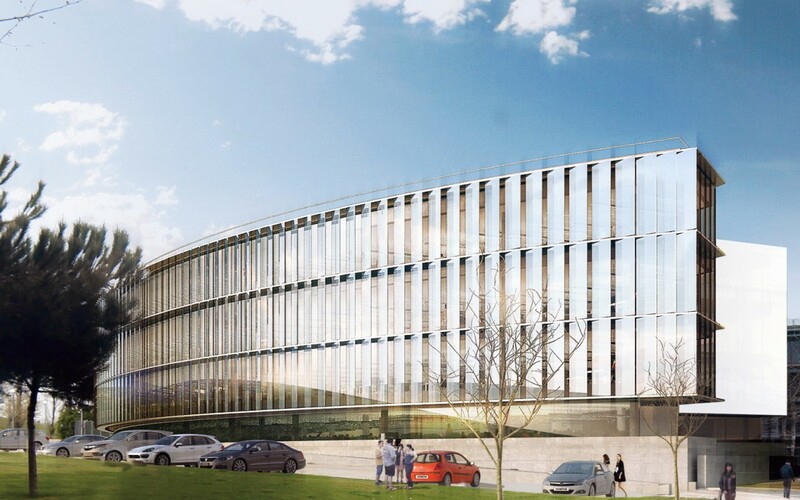 STRUNOR’s Facades Division has secured an order from Spanish contractor Unika to carry out the curtain walling and associated elements of the New Courts of Justice of Badajoz in Spain. 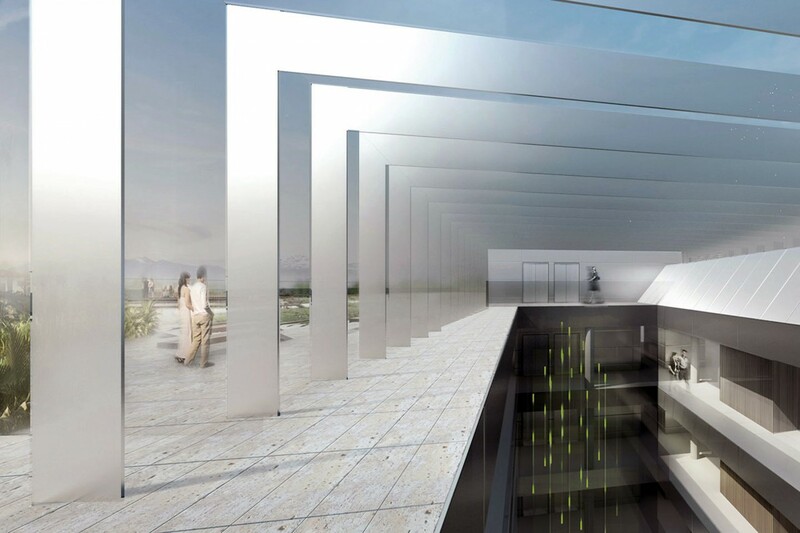 The scheme presents four differentiated volumes joined by walkways, and thus creating a secuence of patios between them. 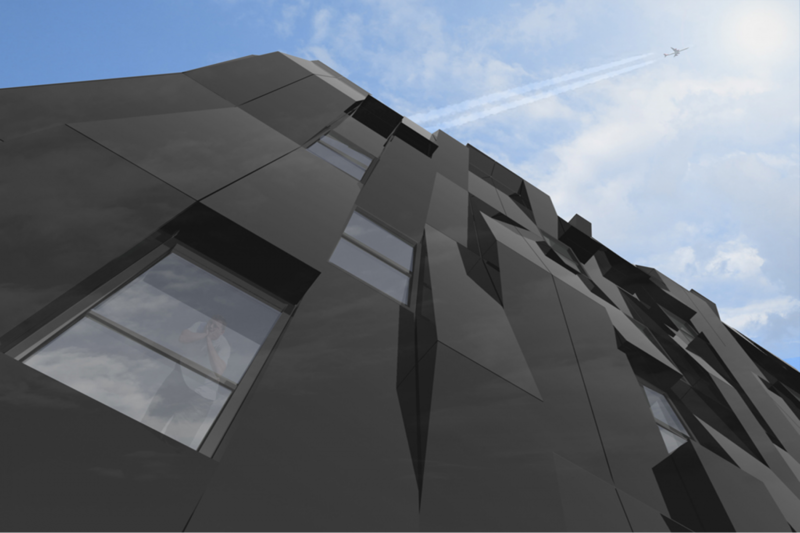 Much of the vertical envelope features aluminium curtain wall, particularly at inner elevations of the patios. A second skin designed by STRUNOR will serve as sun protection at the walkways. Its opening is expected to happen in the first quarter of 2018. 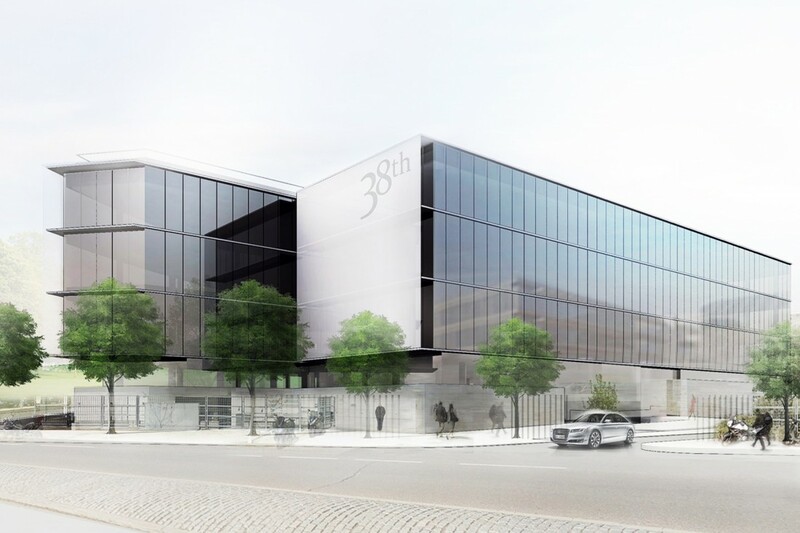 Contractor Avintia has appointed STRUNOR to carry out the facade elements of the extension and refurbishment project of the new 123 Velazquez office block in Madrid. 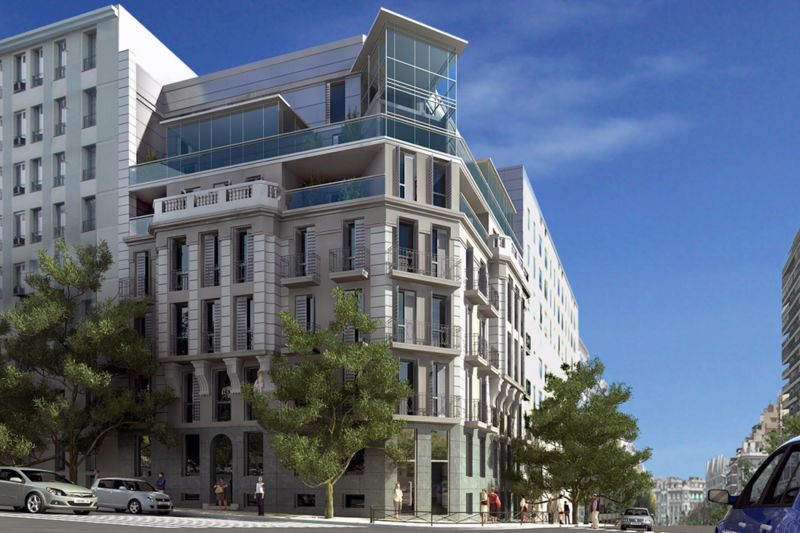 Spanish architectural practice AE designed the restructuration of this former residential building into its new office use. Located in one of the best corners at the heart of the exclusive Salamanca neighbourhood in Madrid, the refurbishment works will follow a high quality standard, requiring all its vanes to be covered with the highest quality aluminium systems to provide outstanding thermal and acoustic values, as well as fire resistance eventually. 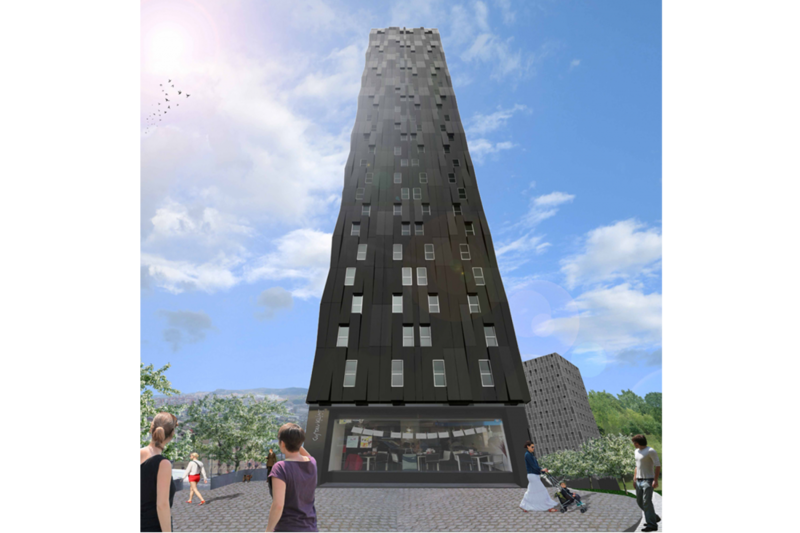 Top floors will feature a bespoke second skin from STRUNOR employing a degraded and perforated aluminium sheet as its main element. 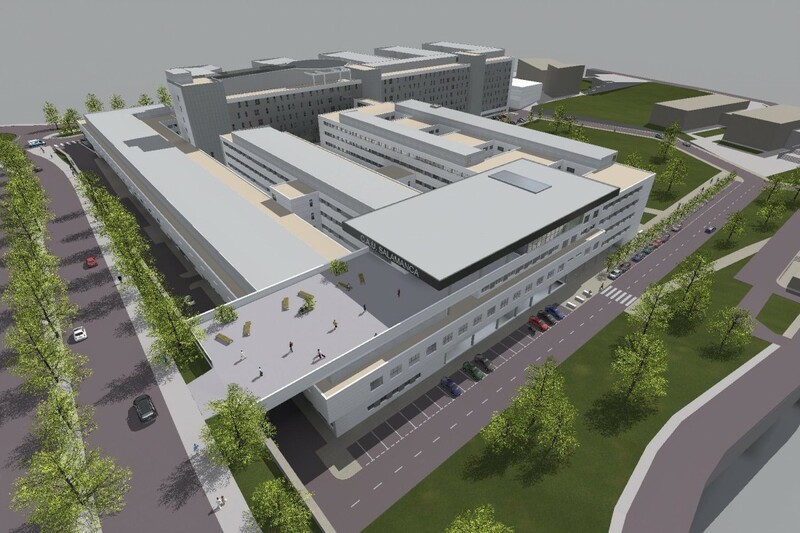 The new building is expected to be ready for occupation by the end of 2017. 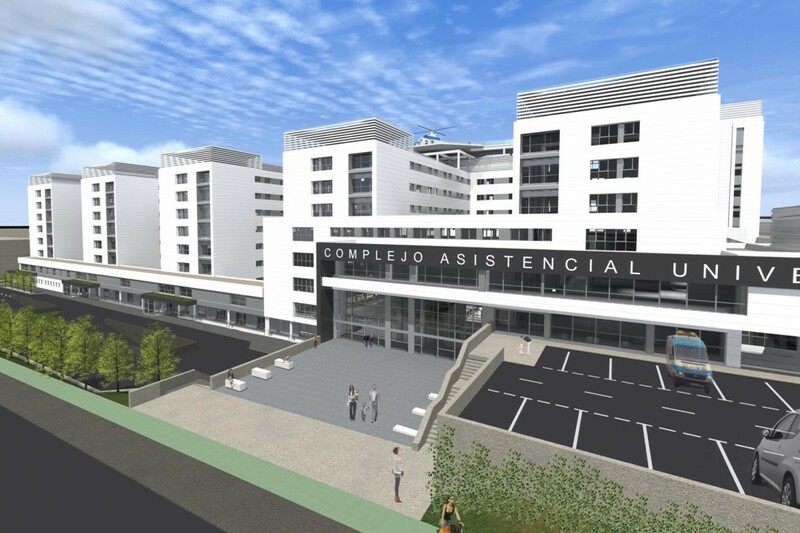 STRUNOR has been awarded the contract to deliver the whole facades package to the new Quiron Hospital in Cordoba by Acciona – Avintia JV. 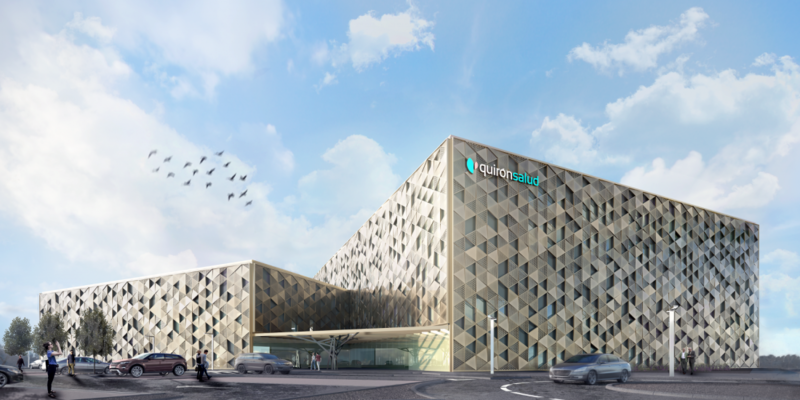 Spanish architectural practice Enero Arquitectura designed what will be the largest private hospital to date in Cordoba for their client Quiron Hospitals Group. 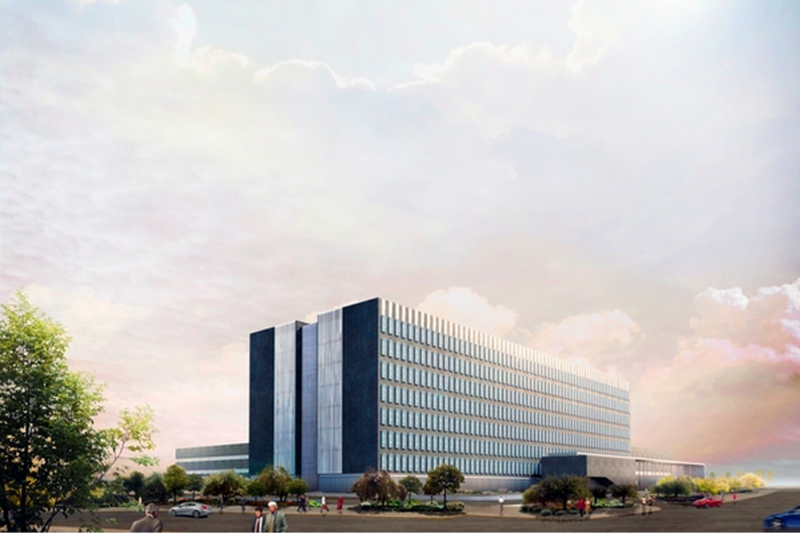 The building comprises two intersecting volumes, being one of them dedicated to day clinic and the larger one to hospitalization. 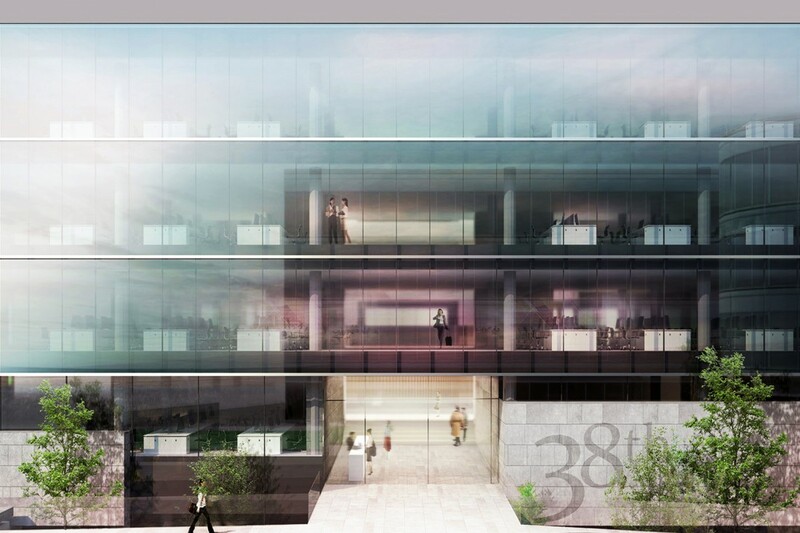 The inner skin will be a dry wall system designed by STRUNOR, integrating aluminium windows and curtain wall, while the outer skin will feature anodised aluminium perforated and piramid embossed trays, providing a degree of sun control and a singular appearance. 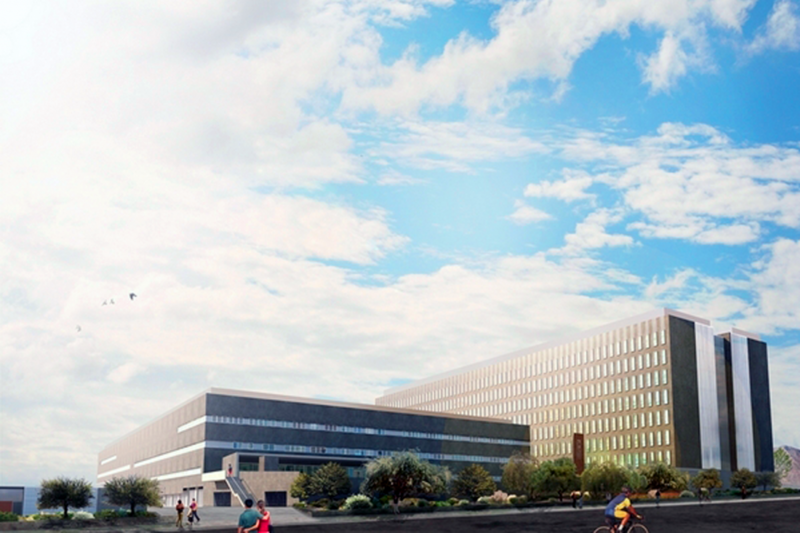 Opening of the new premises is expected by mid 2018. 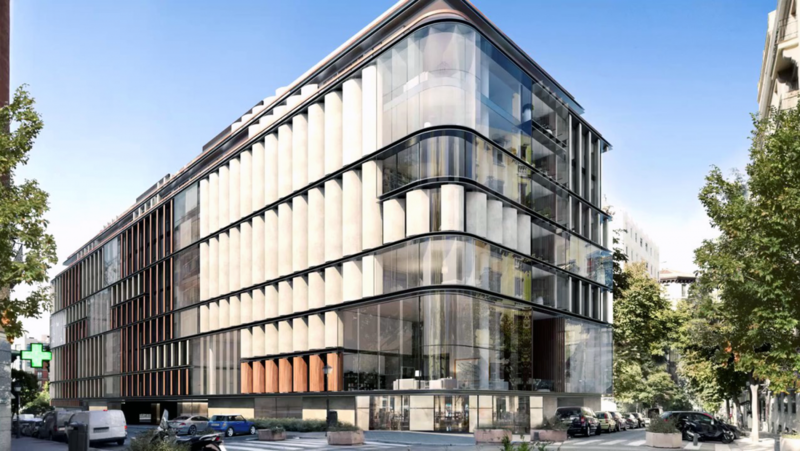 With the signature of celebrated architectural practice Rafael de la Hoz, 99 Lagasca Street is set to become an icon within famous Salamanca neighbourhood in Madrid. 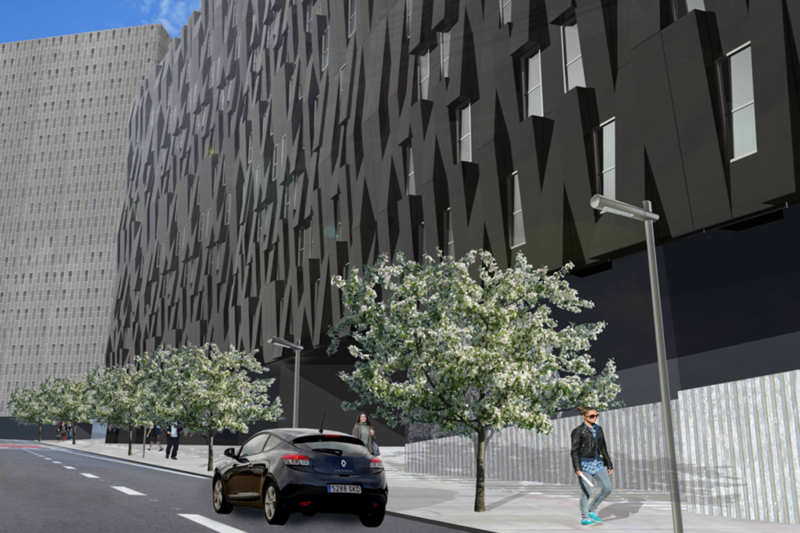 The already priciest and most exclusive residential block in Madrid, present a completely open envelope, which require a variety of facade systems of the highest quality. 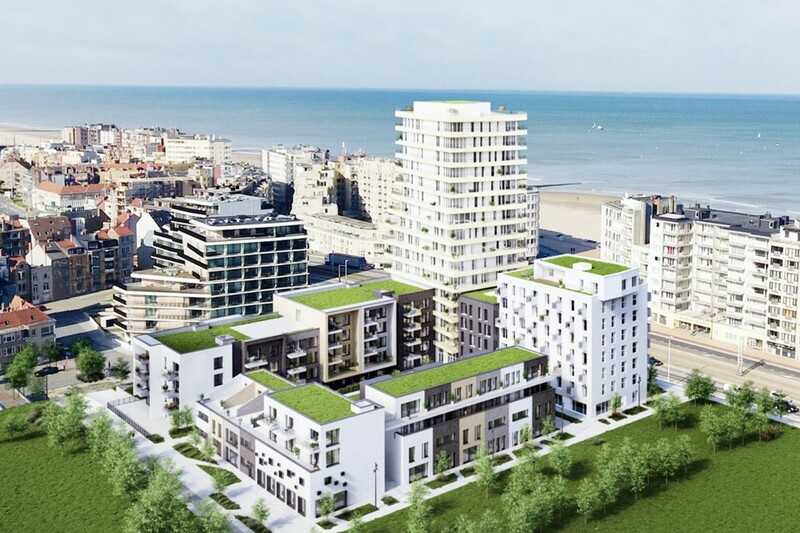 STRUNOR will be in charge of delivering this scheme for Spanish contractor San Martín. 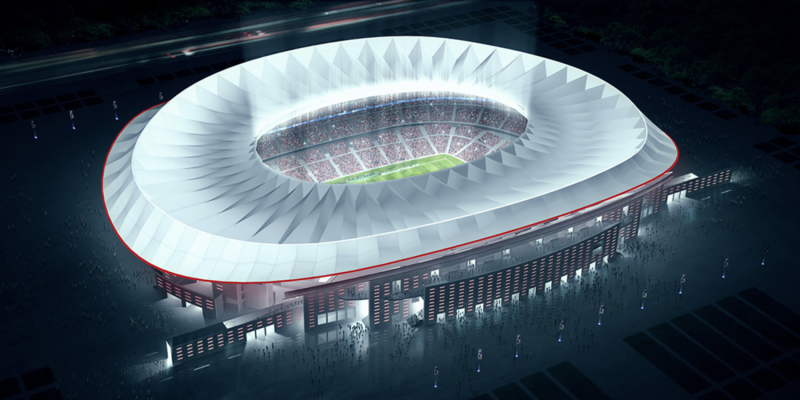 The new Wanda Metropolitan Stadium in Madrid, designed by reknowned sevillian architects Cruz y Ortiz, will open as the new official Atlético de Madrid Club Stadium next La Liga season 2017-2018. 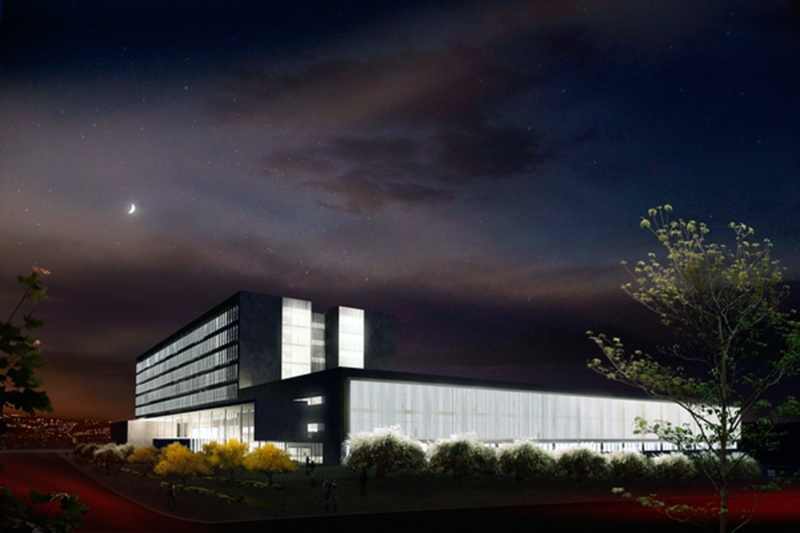 STRUNOR will be the contractor in charge of completing the glazing package for Spanish contractor FCC in time for the new season. 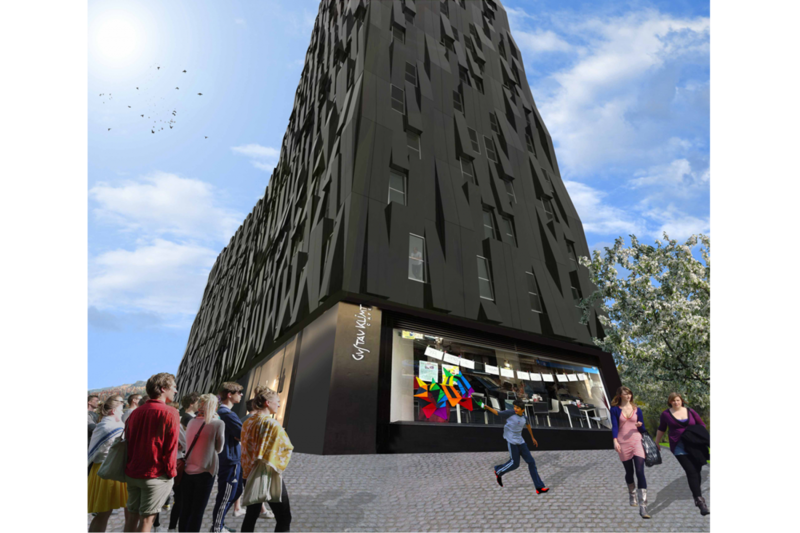 STRUNOR’s bespoke developed facade system has secured us the contract for residential tower in Bilbao by VArquitectos architectural practice. 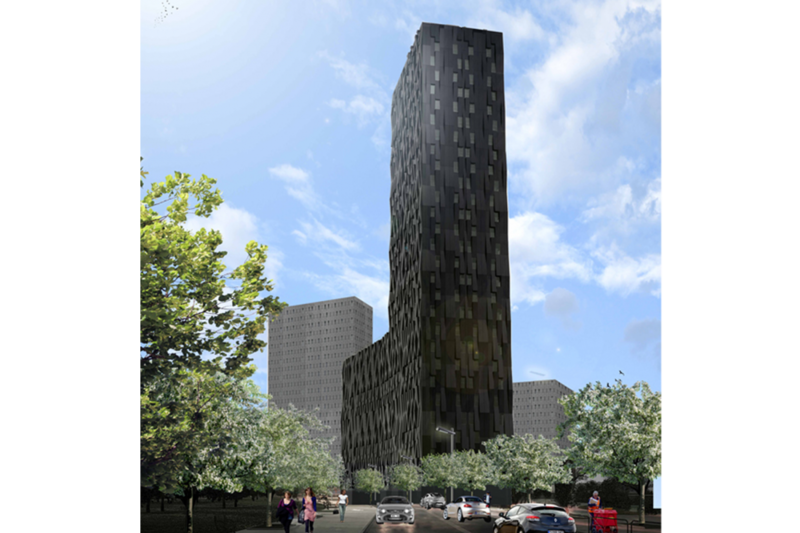 The tower is set to be the tallest Passivhaus certified (maximum energy eficiency standard) residential building, at 88m tall and comprising 28 storeys, beating current record holder tower in New York. 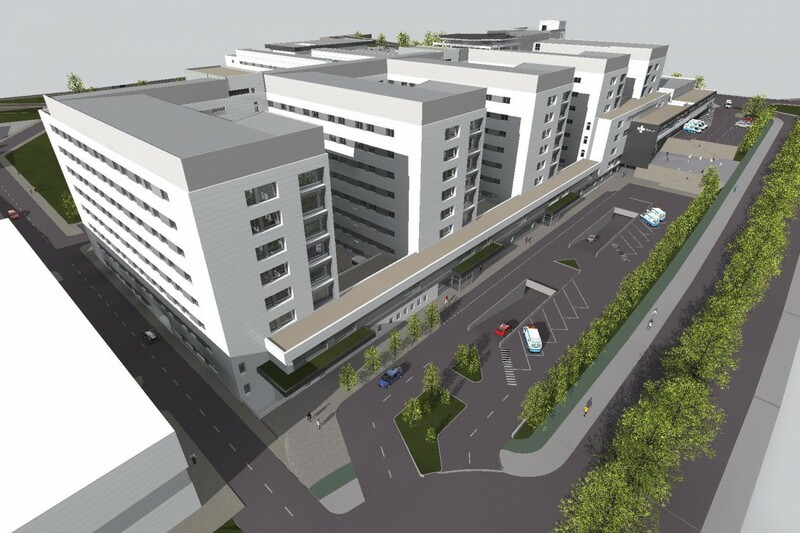 The development, managed by main contractor Sukia, is expected to be fully completed by the end of 2017. 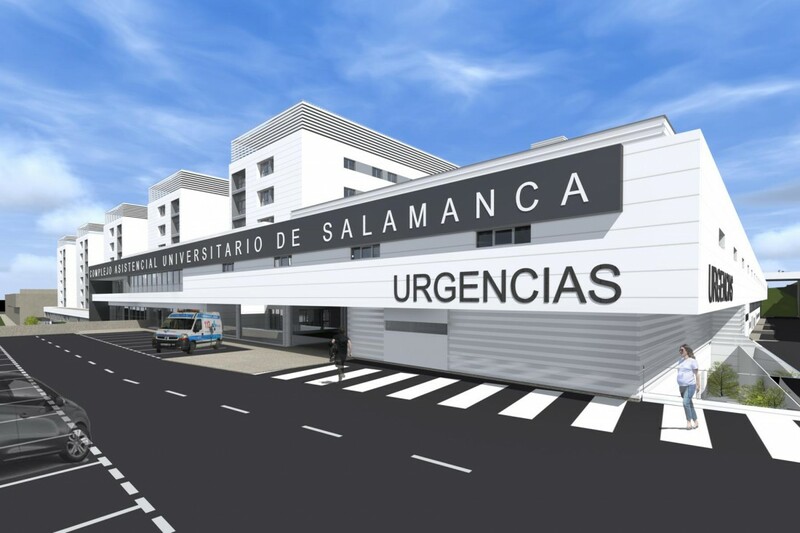 Spanish contractor FCC has once again placed their trust in STRUNOR to carry out the New Salamanca Hospital project, following the design by architectural practice KYZ Profesionales. 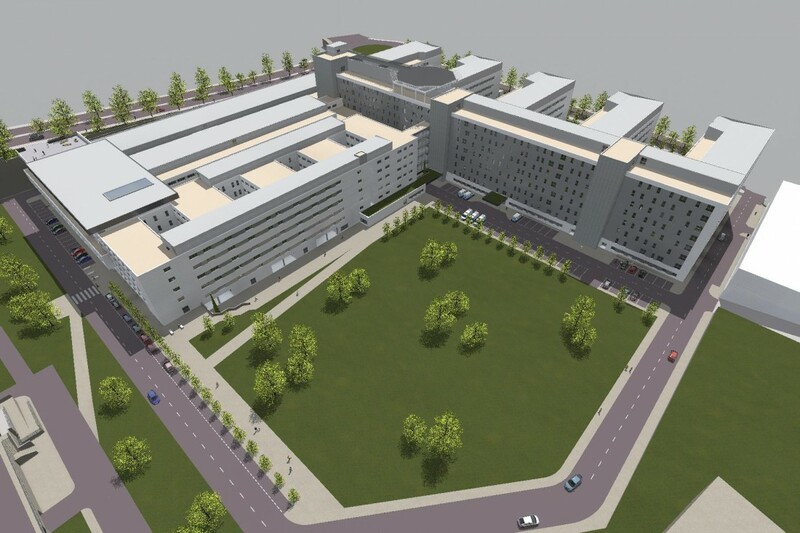 STRUNOR will supply the aluminum windows for the new Antofagasta Hospital in Chile. 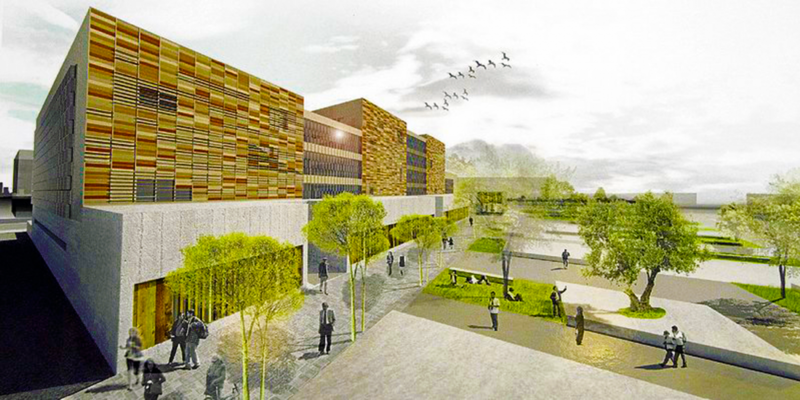 The project, designed by architects Carvajal+Casariego and executed by contractor Sacyr, will be the largest Healthcare project to date in Chile and is expected to be completed within the first half of 2017.